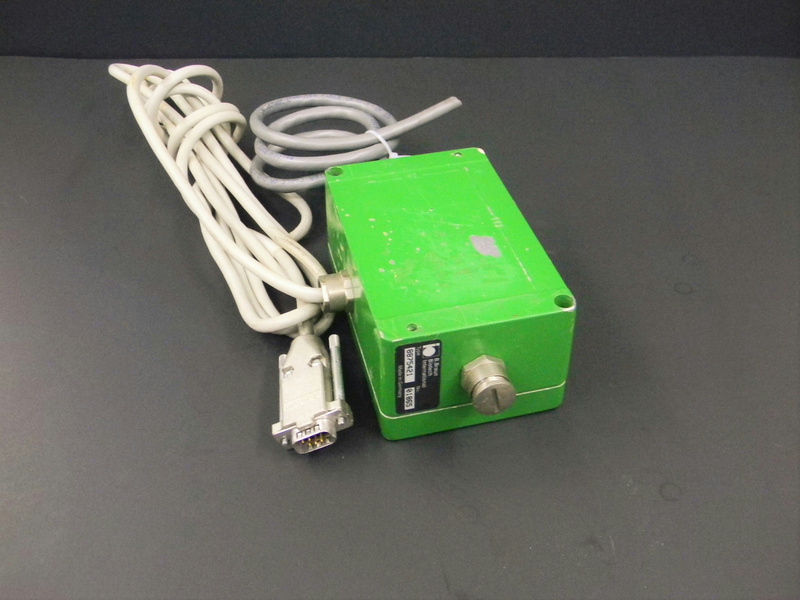 B. Braun Biotech 8875421 Controller P/N 01865 w/ Interface Cable . New Life Scientific, Inc. This is a used B. Braun Biotech 8875421 controller with signs of previous use and wear.